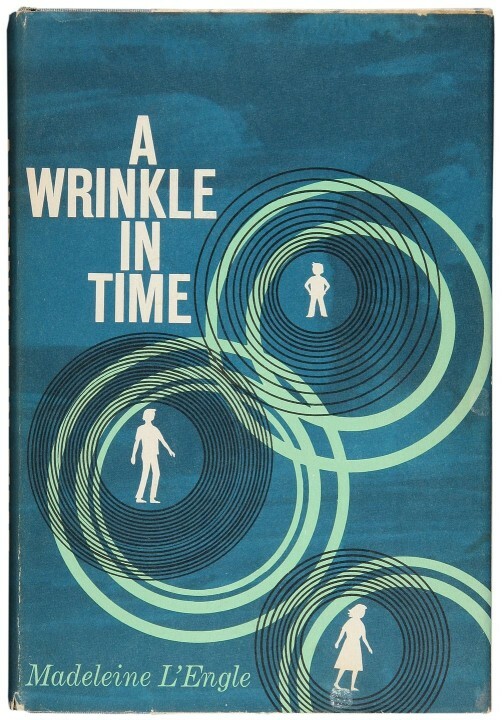 A first edition copy of Madeleine L’Engle’s Newbery Medal winning book, A Wrinkle In Time, recently sold at a PBA Galleries’ auction for $10,800. , 211 pp. (8vo) cloth-backed boards, dust jacket. First Edition. First Edition of of the 1963 Newberry Medal winner, the 1965 Sequoyah Book Award, and the 1965 Lewis Carroll Shelf Award. The first in the author’s series of novels for children of the Murry and O’Keefe families. Extremely rare in the first edition, According to ABPC no copies have appeared at auction in more than 15 years. Very minor wear to jacket, primarily at spine ends, light browning to jacket edges and folds, small stain at foot of rear jacket panel; light wear to cloth at spine ends, faint stain on rear board corresponding with stain on jacket; small spot of foxing on front free endpaper; overall near fine in a like jacket. Click here to see the PBA Galleries auction page. First edition copies of A Wrinkle In Time are difficult to find. This is the highest price we know of for a first edition Newbery Medal book. Since the book was bought by Aleph-Bet, a prominent children’s bookseller, one would assume the retail asking price will be higher than the auction purchase price. First edition Newbery Medal books are very collectible since the award winning books tend to stay in print for decades and a acquire a large public following over the years. The Newbery books are approved for most school curricula, and middle school teachers and librarians often develop a passion for them. Currently, the first edition Newbery Medal winning books do not have as high a market value as first edition Caldecott Medal books and are much more affordable.